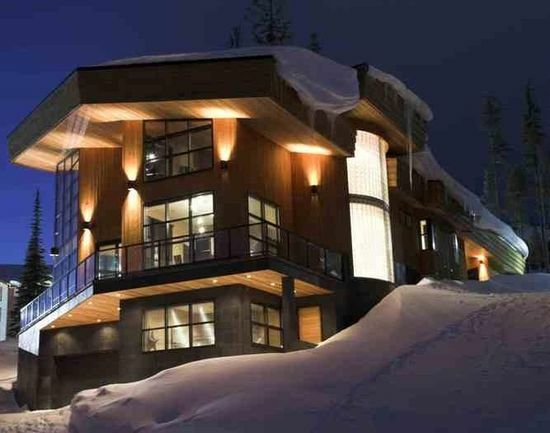 The ultimate in luxury living and entertaining at Big White. As an executive rental or personal retreat, Crescendo comfortably sleeps 22 in an unbeatable slopeside location only steps to the main village. Sleek modern design and high tech features combined with large open rooms and expansive mountain views make this a home to remember.